Mobility Pitstop specialises in the supply of Spare Parts for all your mobility vehicle needs, from Batteries and Tyres to transaxles and Motors. We pride ourselves on expert knowledge and express delivery plus, of course, great prices that won’t be beaten. Mobility Pitstop aims to provide great advice, the highest quality products, spares and services to the elderly and disabled. We have a special focus on spare parts, batteries,tyres, tubes; puncture proof tyres, castor wheels and ramps. We will also go out of our way to find parts on request to assist our customers. Mobility Pitstop also have a full range of Scooters, Wheelchairs, Stair Lifts, Seating Products and Aids for daily living. Our aim is to allow those people who wish to service their mobility vehicles themselves to do so by being able to purchase the spare from us. We also offer advice on what to buy and the best option available. 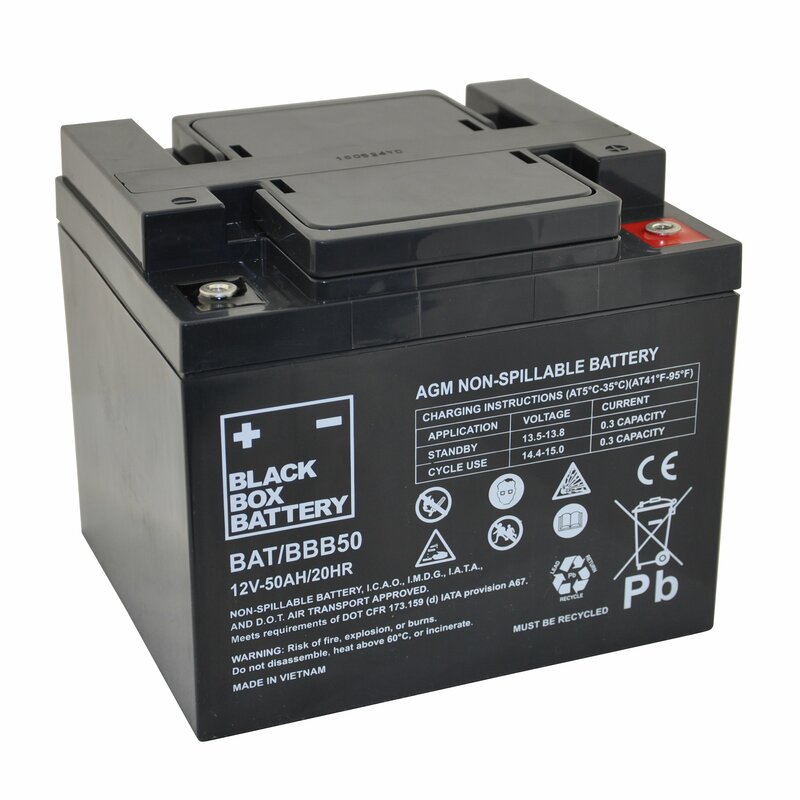 We have a full range of sealed lead acid and gel Batteries. We offer some new technology where certain sizes of batteries can now be purchased with more amps per hour or “Staying Power” for example the traditional 12 amp batteries fitted to most of today’s portable scooter can now be replace with a 14amp battery of the same physical dimensions for a very reasonable price. Would you never like to get a flat tyre again? 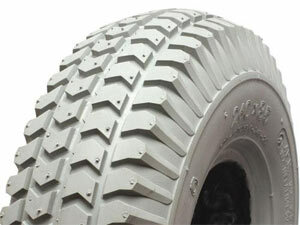 We can supply you with the “Flexel Solid Tyre“. These can be fitted to most mobility vehicle and we remove the threat of puncture from your everyday life. We have available a full range of scooter, powered and manual Wheelchairs, riser Recliner Chairs, plus a full catalogue of aids to daily living from commodes and rollators to kitchen aids and stair lifts. We will arrange no obligation demonstration for all of these products and provide our customers with excellent service plus a fantastic price. If you are in need of any mobility products and or advice we have a wealth of knowledge since 1984. Simon Smith MD of Mobility Pitstop has been working to provide the very best in products and services for the elderly and disabled in the UK. Simon Smiths’ career has spanned 25 years in which he has been a Wheelchair Engineer, Product Manager and Designer and Managing Director. Working as an assessor in spinal units such as Stoke Mandeville and Oswestry, and having assisted and assessed the needs of thousands of individuals (including Stephen Hawkins and F1’s Frank Williams!). Simon has also run three retail stores for Keep Able in London and was the Managing Director of Pride Mobility Products from its inception in 1997 through to 2007. Simon was also an active Trustee of the charity Event Mobility for many years. 25 years of experience and service in the provision of equipment for the elderly and disabled.